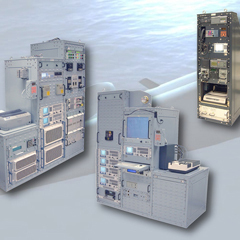 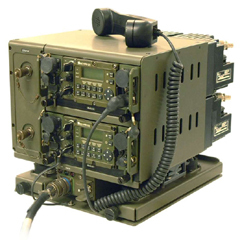 Field Communications | Navigation And Communication Equipment | Eid S.a. 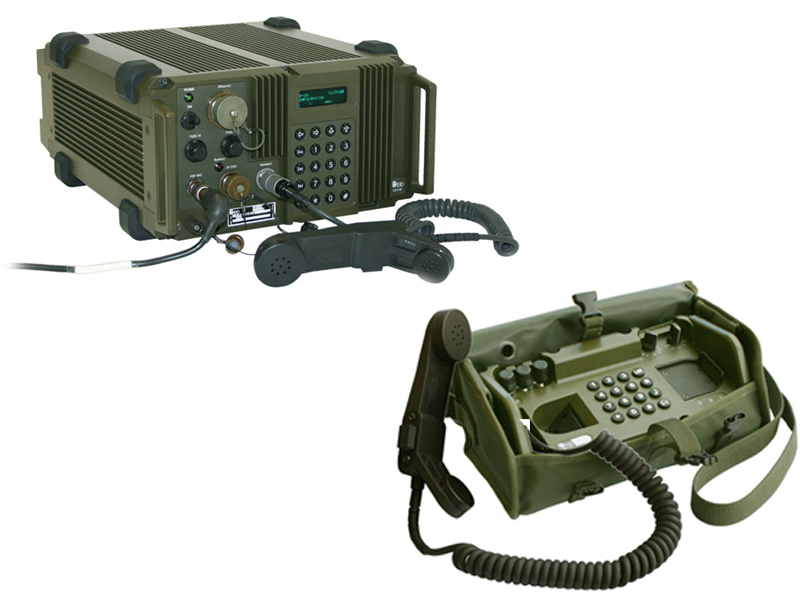 The BLC-201 field telephone is a rugged, lightweight and waterproof analogue telephone set designed according to military requirements and suitable for connection to manual (magneto) or automatic two-wire switchboards, to a similar telephone or directly to the public telephone network (PSTN). 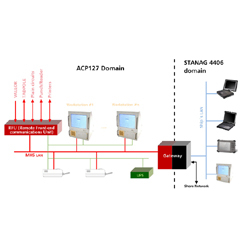 The telephone electronics is based on DSP technology, using a high efficiency electronic ring generator for low power consumption and long battery life and operates in CB, CBS or LB modes. 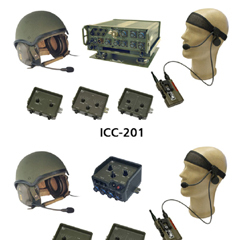 Silent calls with extra microphone amplification are allowed by selecting "Whisper mode" operation.